Ever wondered why we always crave for hot soup or stew when it gets cold out? It has something to do with our biology. The human body functions at an optimum temperature 37 degrees Celsius. As the surrounding temperature during the cold seasons drop, our bodies, especially our limbs, tend to feel cold. 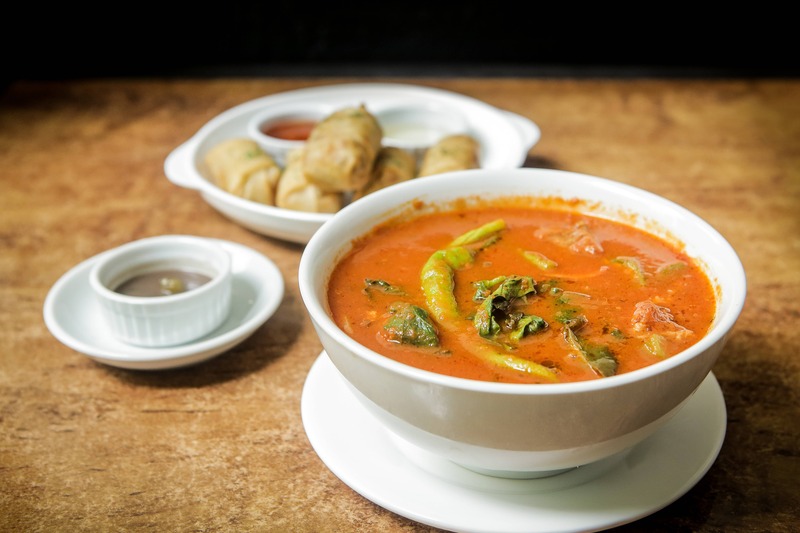 Knowing this, our bodies look for ways to warm itself up, one of which is to resort to the intake of hot food, like soup, during these wet and gloomy days. 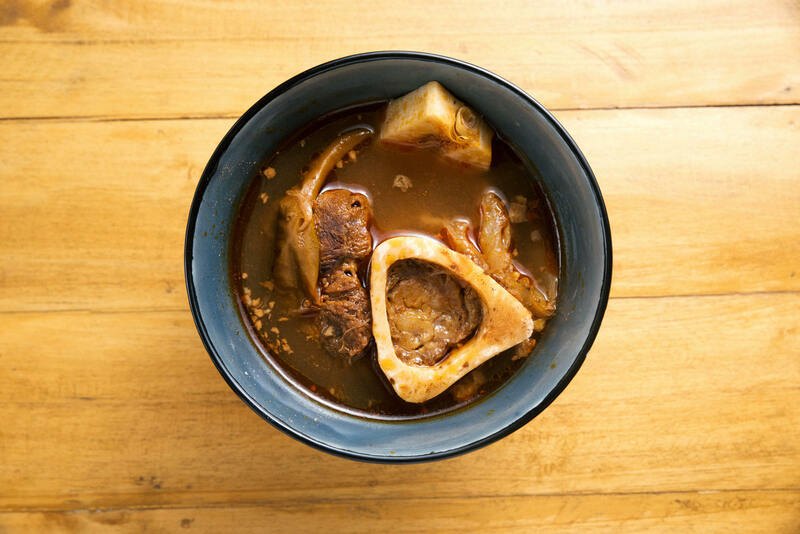 Opster’s serves a traditional and favorite Ilonggo dish called kansi, which is a mix of savory and sour soup, with tender beef and bone marrow. Think of it like bulalo, except the broth is made sour with batuan, a fruit found in Negros. 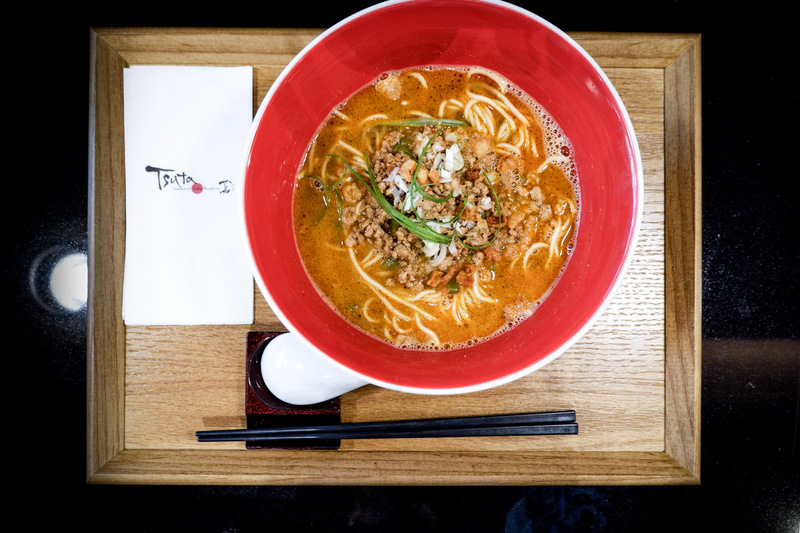 Tsuta’s sinigang, kare-kare, and sisig-inspired dish, Sang La Tan Tan Soba, has a chicken, clams, and fish broth mixed with a rich peanut sauce. 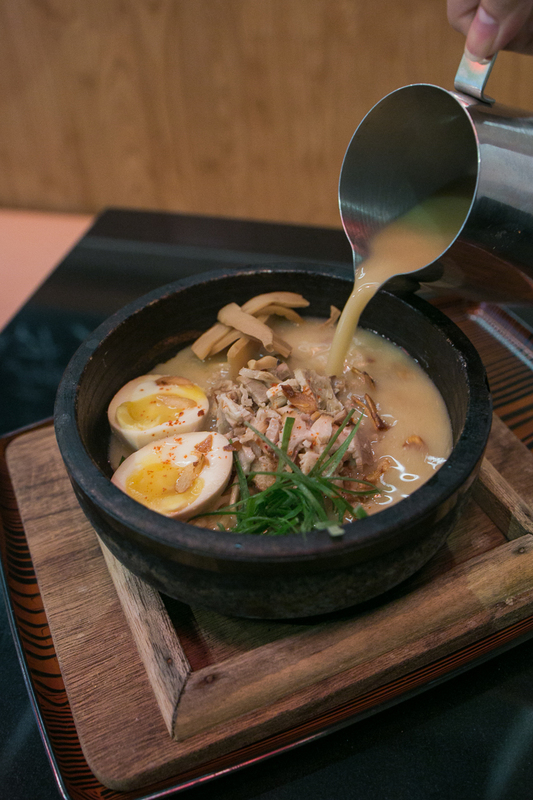 This is their own take on Filipino style ramen. Wait one minute before pouring the broth into the sizzling bowl. Sizzling Pulled Chashu Garlic Miso Ramen from Kureji comes with tender pieces of pulled pork, bamboo shoots, bits of fried garlic, and a soft boiled aji tamago. TuanTuan Chinese Brasserie’s house favorite Halibut Soup has a milky and delicate touch to its base which is made from fresh cod fish imported from Canada. The Kurobuta Sinigang is made with Japanese black pig meat in tamarind broth with Italian tomato sauce mixed into it, and is served alongside Bicol fish paste rice and bagoong. Beef La Paz Batchoy meets Hong Kong noodles, all mixed up with to make a special and flavorful ramen noodle soup called the Mamou Mami.